We got Bonnie when she was 5 months old. I have always dreamed of having a dog that we could take for a walk without a lead and she’s that dream dog. That is not without any work although her good nature and temperament have made it a bit easier to train her. 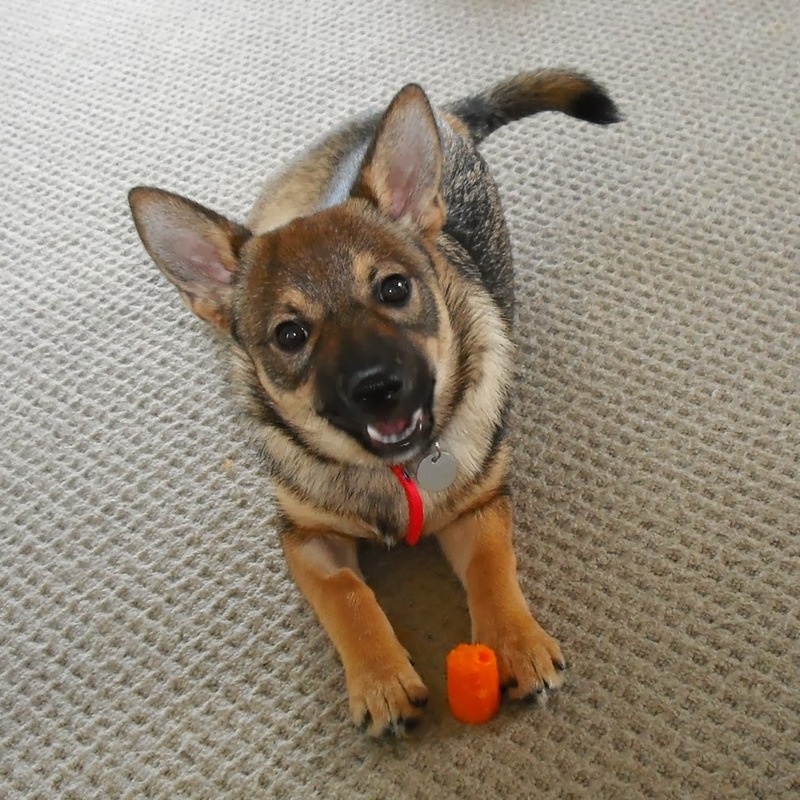 The fact that she is so food driven has worked and still works so well with the reward system (preferably with real treats more than carrots). We took her to puppy school to let her socialise with other puppies. She was the only puppy in her class to be able to rollover on command back then. After that, we took her to obedience class and basic agility classes. All of these pay off and we can take her places with us without trouble. In the park, we cannot help feeling sorry for other dogs that are on leash as we can let Bonnie off leash to run. We will only put her on leash when she is naughty and trying to push the boundary – something like lagging behind too far or not coming to us at first command – and she knows it. We have been teaching her that freedom comes with responsibility to obey us at all time we are outside our own home.